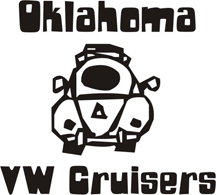 Oklahoma Vw Cruisers • Bug / Trailer STOLEN! Re: Bug / Trailer STOLEN! Bug don't look like much of a loss, will keep eyes open for trailer (& the pretty girl!!!!!) thanx for the heads up JIm.